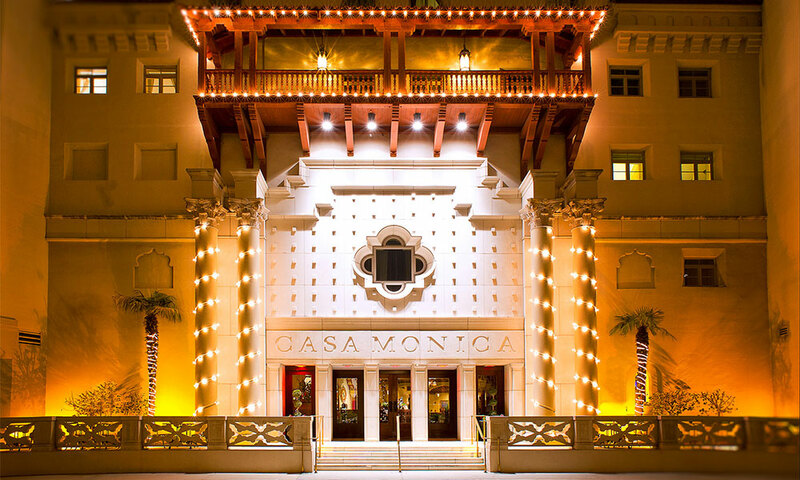 Visitors can enjoy a culinary journey along the Mediterranean at this upscale restaurant in the Casa Monica Hotel. The Costa Brava Restaurant offers world-class Mediterranean coastal cuisine and an elegant atmosphere in St. Augustine's Casa Monica Resort and Spa. 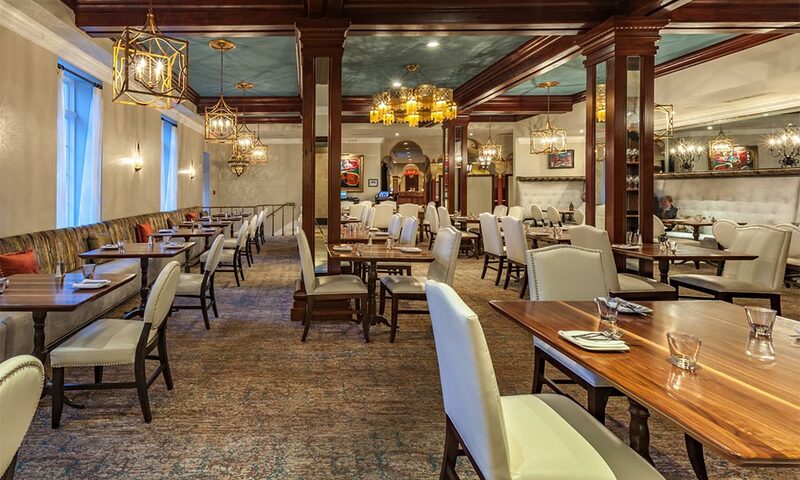 The beautiful setting inside this historic hotel combines with the flavorful meze-style menu to create one of the finest dining experiences in a city that is fast becoming an authentic foodie destination. 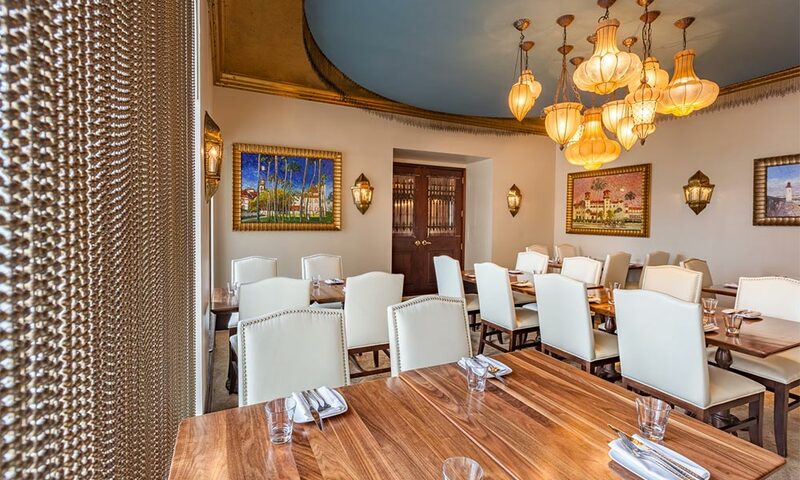 The menu takes diners on a culinary journey along the Mediterranean, with dishes inspired by North African, Spanish, and coastal cuisine, all prepared with seasonal ingredients and served beautifully. Tapas, platos pequeños (small plates), grilled entrees, and soups, and salads are works of art at Costa Brava. 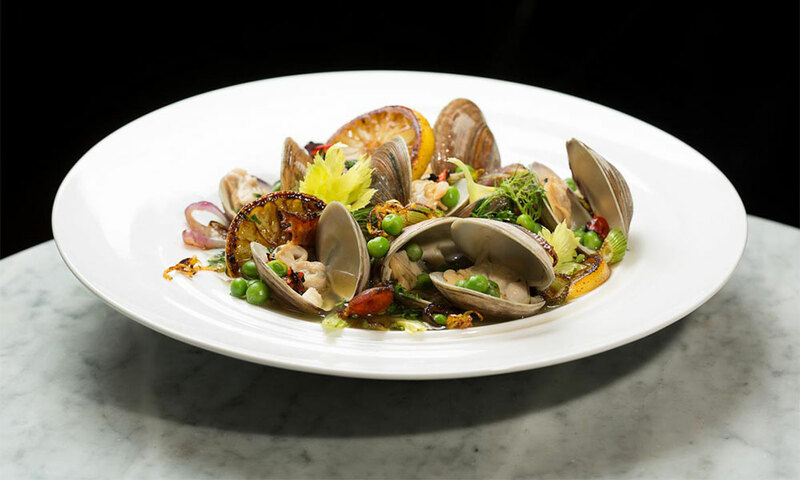 Signature dishes include the Mediterranean Baked Salmon, Sherry Baked Sea Bass, Lamb Meatballs, Kessler Calamari, Seafood Empanadas, Blue Cheese Beef Tenderloin, and much more. A winner of Open Table's Diners' Choice award in 2015, Costa Brava also boasts an impressive wine list and a large selection of hand-crafted cocktails. This restaurant is open for lunch and dinner. Reservations are suggested, but not required. Costa Brava will gladly host special events like weddings, reunions, group outings, and more. Call (904) 810-6810 for details and to make arrangements for special occasions. Monday - Saturday: 11:00 a.m. - 2:30 p.m.
Sunday - Thursday: 5:00 p.m. - 9:00 p.m., Friday - Saturday: 5:00 p.m. - 10:00 p.m. I, my wife and kids all enjoyed our dining experience. The food was quality and the service was extra special. Convenience and quality food sold us, the special attention for the kids made me take notice.